Say what you will about Rish . . . it can't be worse than what he says about himself. "I hope it's gonna make you notice, I hope it's gonna make you notice . . . Someone like me." "I don't think anyone knows what they really think--or perhaps even what they really know--until it's written down." 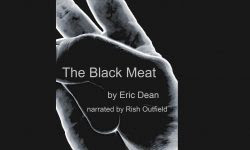 So, you can hear his story about the delicious new craze known as "The Black Meat," and the "The Factotum's Magnum Opus and the Devil in the Details," about a school groundskeeper tasked with burying more than a dozen dead students. 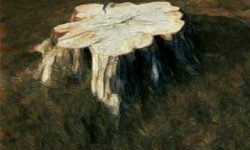 Both are unusual, short, and decidedly twisted stories that aren't EXACTLY Horror, but aren't quite specifically anything else. Both are available on YouTube, or on Eric's own website, Eric Writes. And did you know that "factotum" was a word? I didn't. 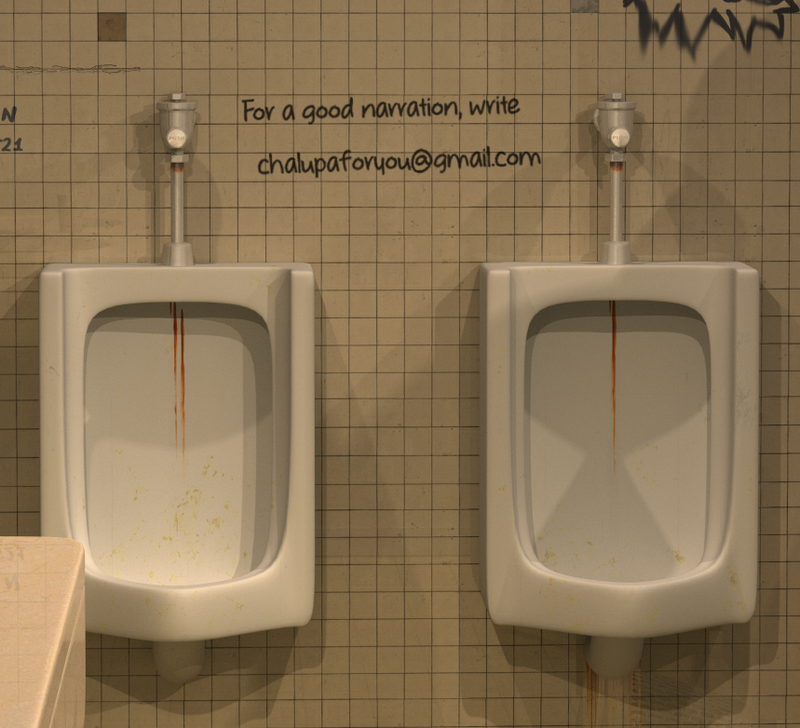 *Somebody want to create an image of a dirty wall with "For a good narration, write chalupaforyou@gmail.com" on it? That would amuse me. P.S. Somebody (Rob Broughton) did. Defy the gods! Support me on Patreon Right Here! Defy the demons! Donate something on Paypal Right Here! 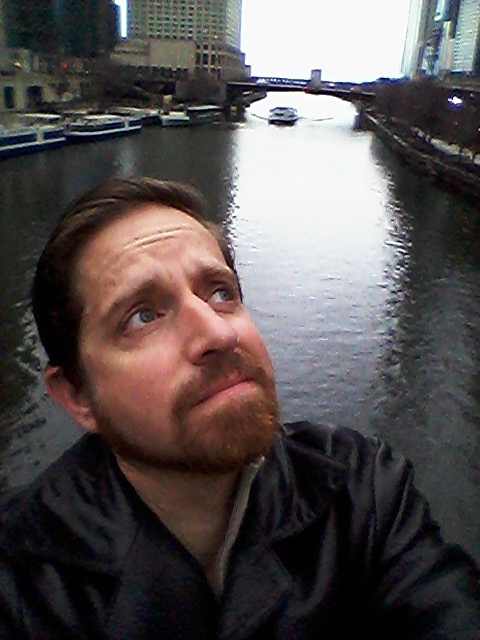 Rish Outcast 54: "Old Man River"
Rish Outcast 52: I Can Try That! Not much can be said about Mr. Outfield that hasn't been said by the average parent to scare their children into behaving, into going to sleep, or keeping their mouths shut about what they saw take place in the woodshed.